And it’s not just bitcoins to think about. There are (at present) more than 1,000 types of alternative coins (or “altcoins”) that you can buy, sell, mine, and trade. 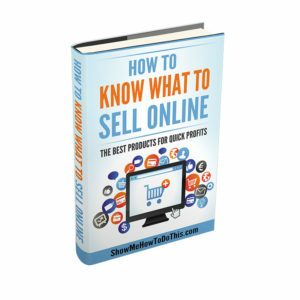 We cover it all in this ebook, including links to the most helpful YouTube videos for getting all the basic and advanced skills for buying and selling BitCoin and AltCoins. 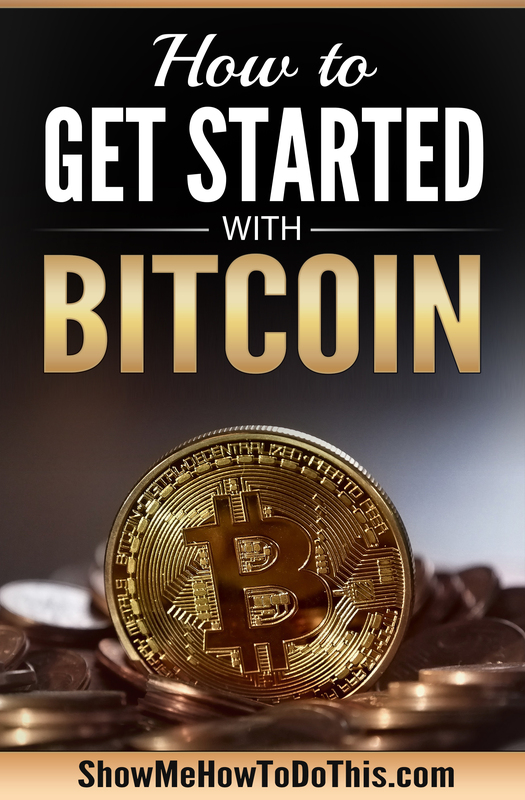 You can easily get started with BitCoin. 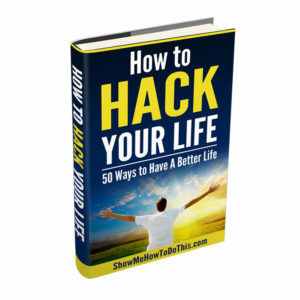 If you’re new to BitCoin and the AltCoins world, this guide is for you. 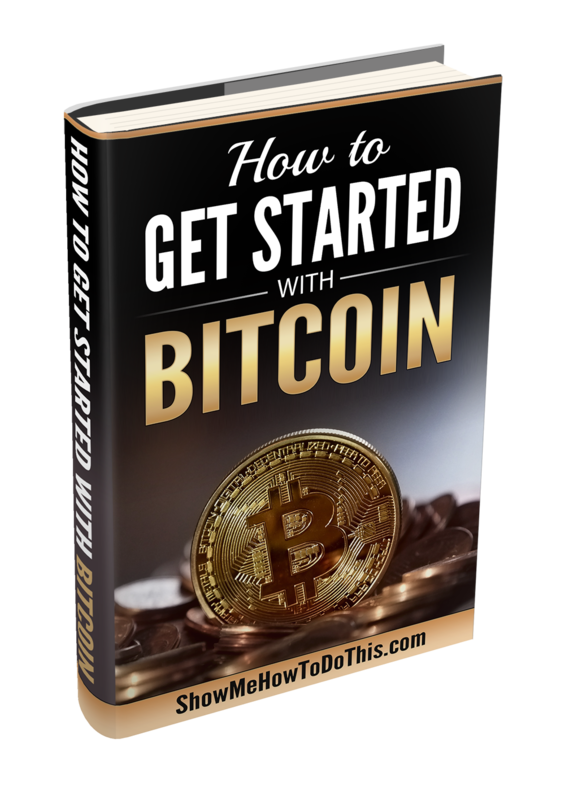 If you’re just started and an amateur at the game of BitCoins and AltCoins, this guide is also for you. Someone recently emailed and asked this question. It’s much more grammatically correct to ask “What ARE BitCoins”. 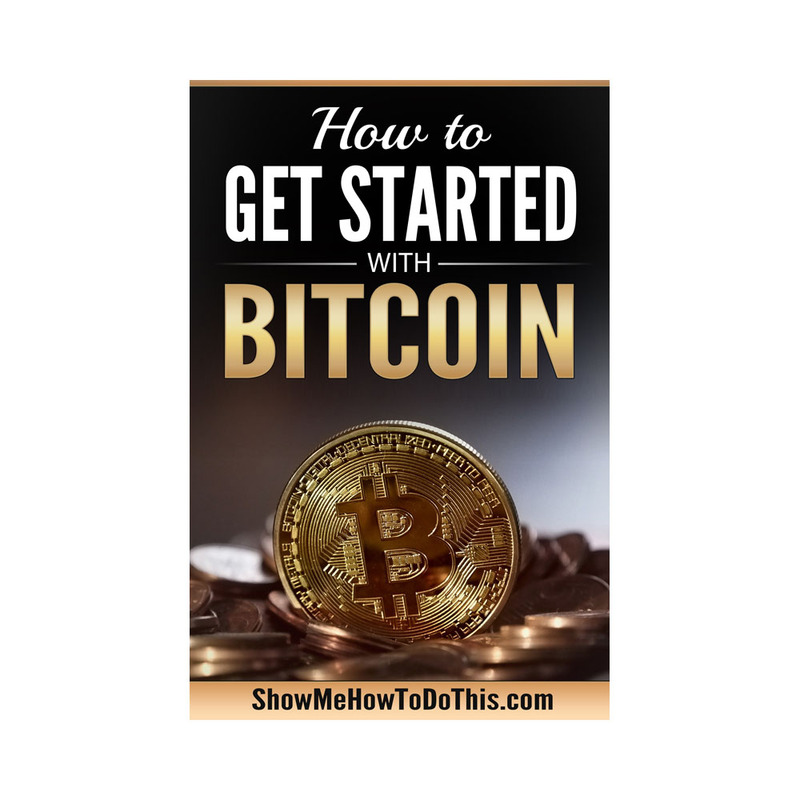 We didn’t yet have a guide about BitCoin/BitCoins on ShowMeHowToDothis. But clearly, someone asking “What is bitcoins”, gives us a clear idea that there are plenty of people who don’t understand or know the BitCoin world at all. In short, to get started with BitCoin, here’s the most basic part to understand. BitCoin is a form of currency, just like a US Dollar, a British Pound, a Euro, or a Japanese Yen. Unlike USD or EUR or Japanese Yen, Bitcoin is NOT a physical currency. That’s the most basic thing to understand when you want to get started with BitCoin. 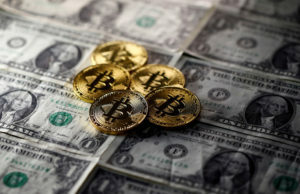 Where the US Dollar is labeled USD, a BitCoin’s symbol is BTC. Unlike the Dollar, pound, or Yen, (and unlike what’s shown in the picture on this page), BitCoins are not physical currency. BitCoin (and other AltCoins) are DIGITAL currency. This means that there’s not really a “physical” form” of curency called a BitCoin. 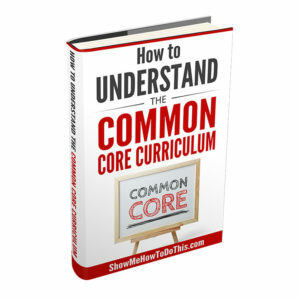 You’re going to learn, starting in chapter 1, about what BitCoins are. 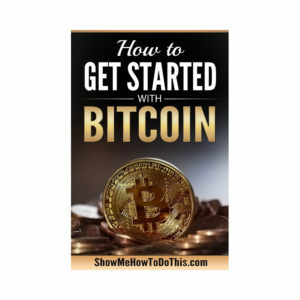 You’ll also learn in chapter one (with step-by-step instructions), how to sign up for an account that will let you purchase Bitcoin. (This is updated for this year! 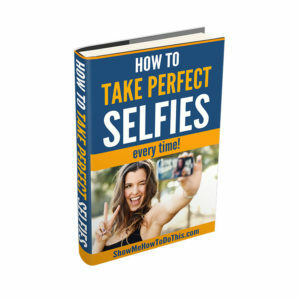 How to Take Perfect Selfies Every Time!